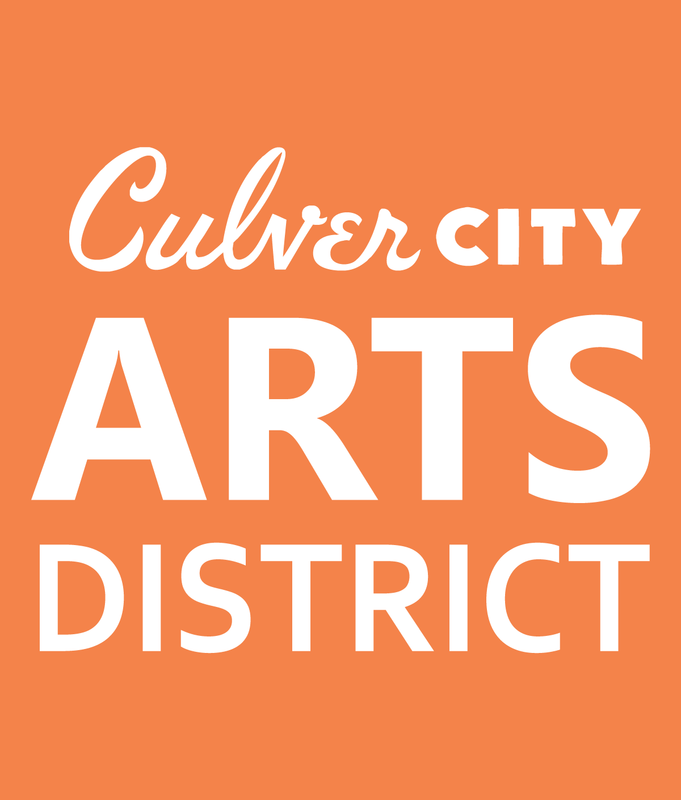 As a growing art hub on the west side of Los Angeles, the Culver City Arts District is home to emerging and established artists and galleries. Check out the current schedule of exhibitions and installations throughout the neighborhood. Tuesday - Saturday: 10am - 6pm and by appt. Monday – Friday from 10:00a.m. – 4:00p.m.